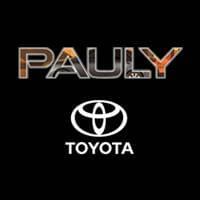 When it comes to you and your Toyota, you deserve nothing less than the best, so turn to Pauly Toyota for all of your auto service and repair needs. 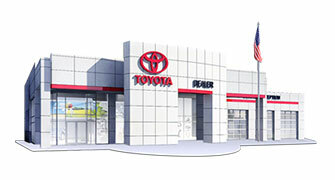 At our dealership, we’ve taken the time to assemble a team of qualified and conscientious technicians that have been expertly trained and love to help our customers. We know that the words “Your vehicle needs service” can cause any car owner to roll their eyes. We work carefully and quickly to do our job correctly and get you back on the road. And most importantly, we take the stress and inconvenience out of the entire process.